Conditioning tap water may become necessary for several reasons. It may be too hard or too soft, or it may contain too many pollutants. water has the correct parameters. If the water is too hard you‘ll need a reverse osmosis system, or RO system. desired parameters are reached, or it is optimized for aquarium use with remineralizing salts. Tip: You can use residual water for watering or fertilizing your flowers, for example. 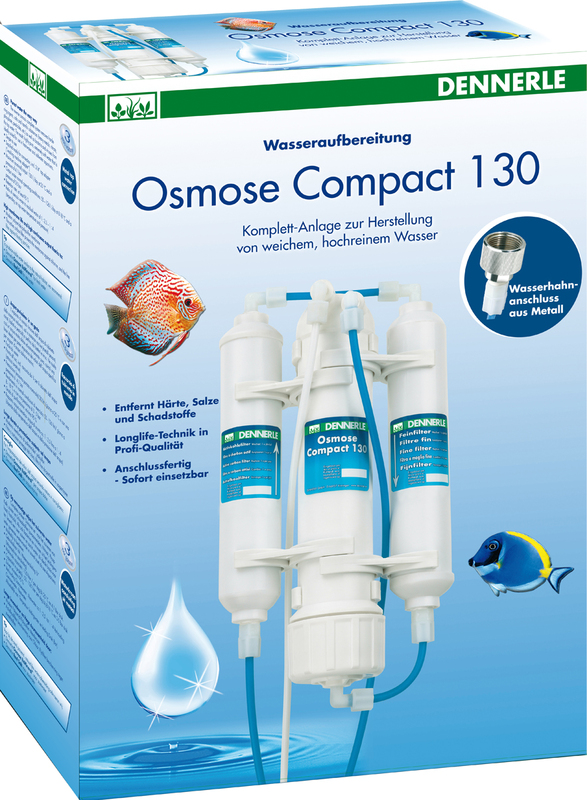 Why is reverse osmosis called reversed osmosis? „reverse osmosis“ comes from. Usually people use the abbreviation RO instead of „reverse osmosis“, as in „RO water“.